Kihara's Seasonal set of small plates feature modernized yet traditional Japanese patterns, originating in ancient times. 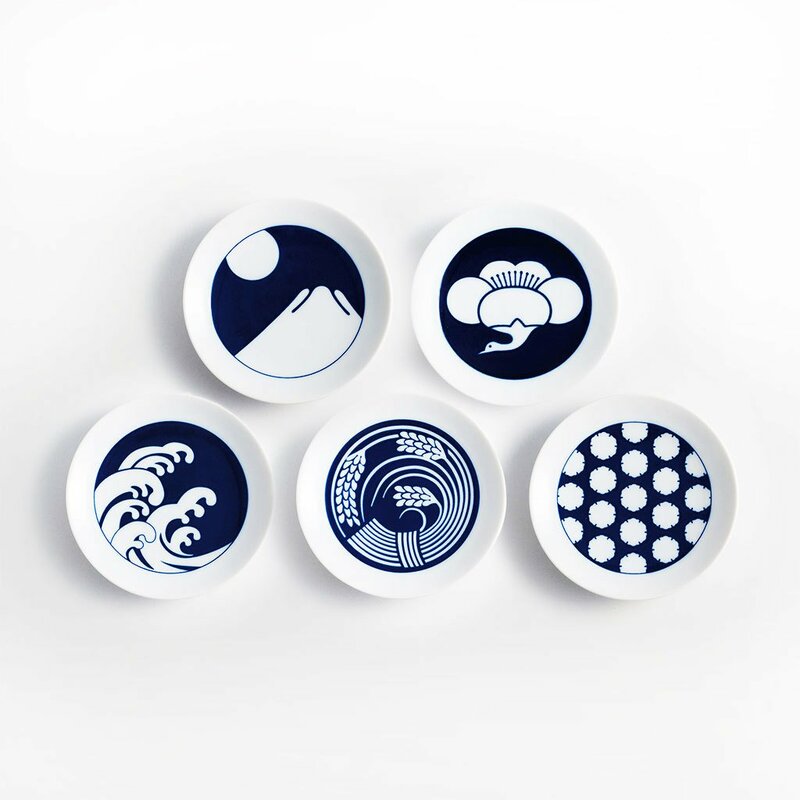 Made by hand in Arita, Japan, where porcelain has been manufactured for over 400 years, these plates are characterized by beautiful white and blue coloring. Perfect on the dinner table, or to hold small items. Price shown is for a set of five plates.